We live in an era where the idea of hacking our health is all the rage. Any time there’s a news story about a potential way of prolonging your life or promoting better health through simple tricks, you’d better believe it’s going to draw a lot of attention. And everyone today knows the importance of vitamins to our health. 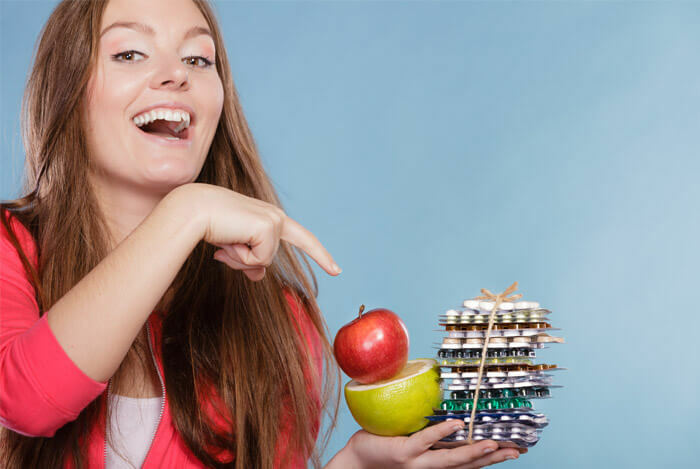 So, if there was a way of getting all your vitamins for each day in one place as a sort of insurance policy for better health, you’d be crazy not to do it, right? That’s what multivitamins and other vitamin supplements represent to the millions of Americans who take them every day. That’s what makes dietary supplements an incredible $19 billion-a-year industry. Multivitamins combine many different vitamins normally found in foods or other natural sources into pill form. They may also be used to provide those essential vitamins that aren’t received through regular dieting. Included in your average multivitamin are, well, multiple vitamins and minerals. That’s…a lot of nutrients. And different people may have different needs for each of these. If you have a vitamin deficiency caused by an illness, pregnancy, poor nutrition, gastrointestinal issues, or other conditions, you may take a multivitamin to make up for it. Nearly 40 percent of adults take a multivitamin on a regular basis. They come in regular tablets that can be swallowed or chewed, capsules, or as an oral liquid. They’re typically taken once a day. Where it starts to get a little murkier is when you start questioning how effective taking multivitamins can be. 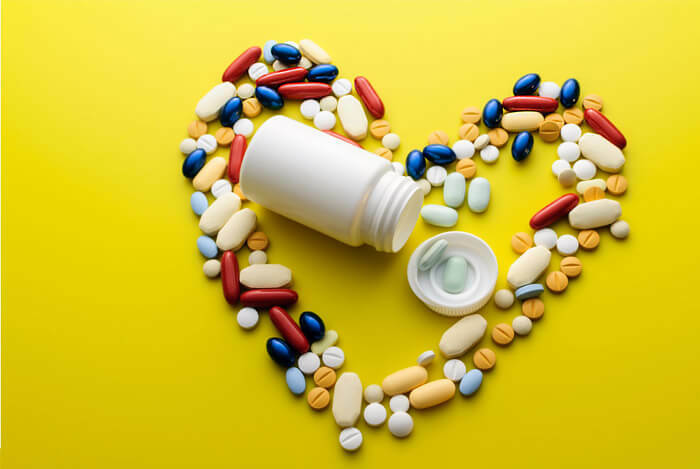 Some doctors will wholeheartedly agree that you should be taking a multivitamin every day, some may disagree and say you should take specific supplements to provide you with stronger doses of what you need, and others may leave it up to the patient entirely. So what can you gain from taking a multivitamin? If you aren’t receiving adequate nutrition, you can suffer some pretty serious health effects. A study at the University of California, Berkeley, found that deficiencies in many micronutrients could lead to damage to the DNA itself, which could lead to accelerated aging and higher risks of chronic diseases. If you receive too little vitamin C, you could suffer from scurvy. Too little vitamin D can lead to rickets. Not enough vitamin B1 can cause beriberi. The Centers for Disease Control and Prevention (CDC) estimate that Americans eat only around one fruit and at most two vegetables on a typical day. At that rate, it’s obvious why so few people meet their recommended daily allowances of vitamins and minerals. When you aren’t receiving the right nutrition over time, it can become problematic. Especially if you’re pregnant, a strict vegetarian or vegan, or elderly. You could suffer from anemia, birth defects, nerve damage, or faulty cognition. That’s where the idea of a multivitamin makes the biggest impact. So, if you are going to take one for additional nutrition supplementation, what should you know in advance? 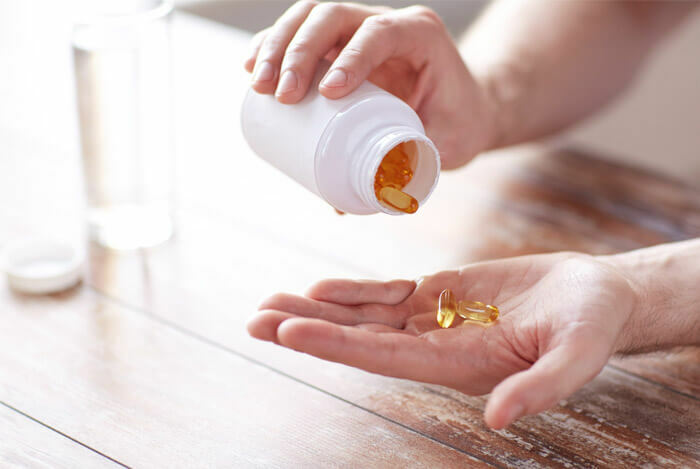 While you may already be a fan and regularly take a multivitamin, there are a few guidelines you should follow while taking them. You should never take more than the recommended dose. Consult with your physician about multivitamins, especially if you intend to continue taking one regularly. Unless instructed by a physician, do not take more than one multivitamin at a time. Overdoses of vitamins A, D, E, or K can cause life-threatening side effects. You may plan to take a multivitamin because you think your diet just isn’t cutting it. But, as far as vitamin intake goes, most people in the United States are receiving all the vitamin A they need from eggs, dairy, leafy green vegetables, and orange or yellow fruit. Vitamin B requirements are almost certainly being met through just about any modern diet – and any excess you consume through supplementation will likely be flushed out of your body through your urine. So, as with any medication and virtually anything else you put into your body, you should be careful. But, even with all this in mind, should you even take a multivitamin in the first place? For the most part, people who take regular multivitamins have a pretty clear thought process for why they keep taking them: it can’t hurt to take them, right? 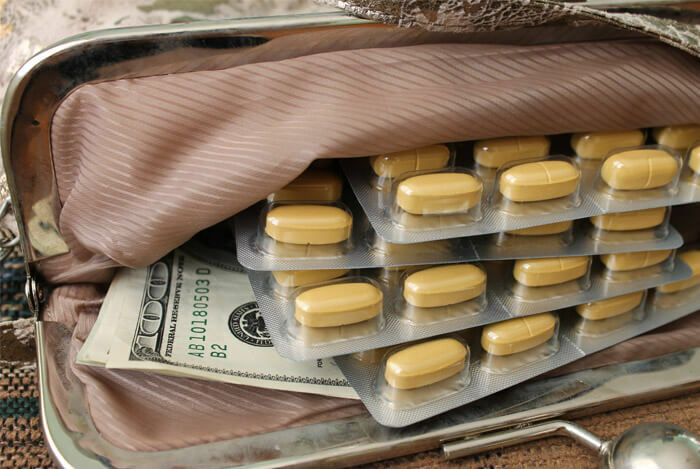 But should you keep spending money on them, expecting some health benefits for doing so? The research still isn’t 100% clear if they’re helpful for everyone. People who eat an extremely nutritious diet may not benefit that much from a multivitamin, while people with less than stellar eating habits almost certainly will. When someone has too much of one nutrient or another in their diet, how can we know if the pills were responsible, or something else they’ve eaten? We can’t, which is part of why there’s so much confusion. Overall, I think there’s good reason to take a multivitamin, so long as it contains a proper balance of high-quality nutrients. 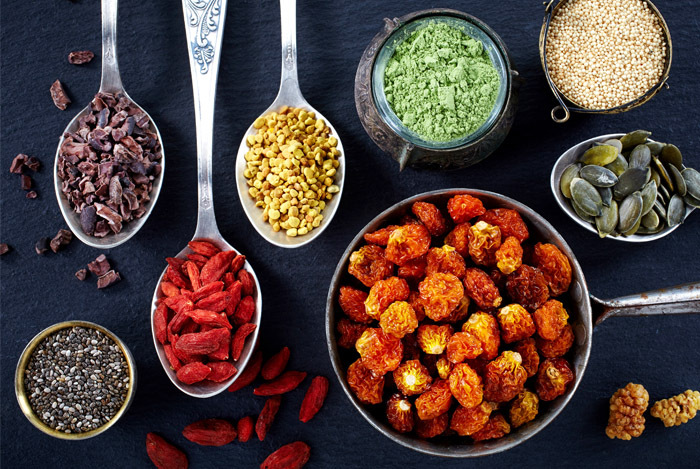 If you’re the type of person who isn’t quite comfortable with the idea of relying on a daily medication to receive your nutrition, the number one thing I could recommend is a well-balanced diet. You can figure out exactly how to do that, specifically for your needs, by taking a look at the official USDA recommendations at ChooseMyPlate.gov. The CDC has published research identifying the top most nutrient dense powerhouse fruits and vegetables in a handy list you can use next time you’re perusing your grocery store for healthy foods. Any of the foods on that list will be guaranteed to provide your body with nutrients you might not have received elsewhere in your diet, in some instances eliminating the necessity of taking a pill. On top of a healthy diet, you can also do wonders for your health by incorporating regular exercise routines into your schedule. So there it is: multivitamins may be somewhat effective precisely because they are a source of vitamins that you might not be receiving elsewhere. But they aren’t some magic pill that will provide you with perfect health for the rest of your life as long as you take them once daily. No, that kind of health, as of today, can only come from a careful diet and staying active. Ironically, most people interested in taking multivitamins are already well-nourished individuals who care about bettering their health. Those who might benefit the most from the pills, individuals who are seriously malnourished, are probably the least likely to take them. What’s your take on multivitamins? Have anything else you’d like to share? Let me know in the comments below!